← Awesome New Captain Marvel Trailer for Today! Which one is this? Can you tell? There aren’t enough dinosaur cartoons in the world. Why is that? Do the people behind Jurassic Park and Jurassic World have some kind of stranglehold on the concept of the giant, terrifying beasts that roamed the planet 65 million years ago? That wasn’t the case back in the 1980s, when we had both Dino-Riders and Dinosaucers! I can’t pick between the two, and both have the same general concept. 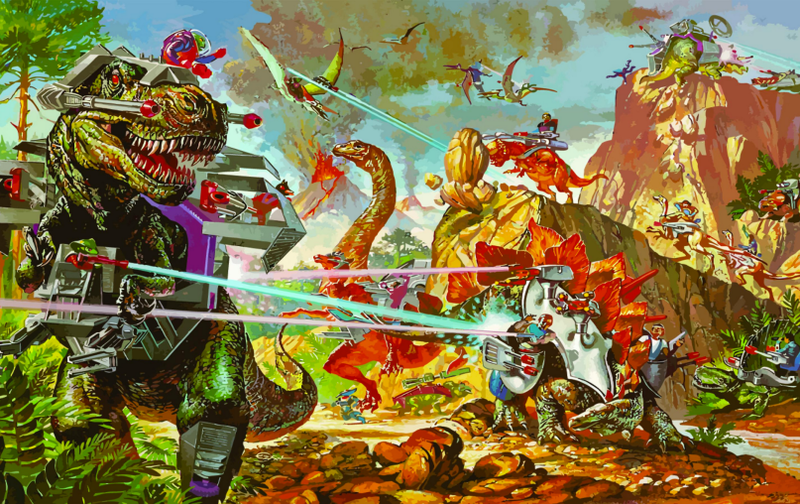 Dino-Riders was about two alien races who came to Earth and turned existing dinosaurs into cyborg war machines, riding dinosaurs into epic battle! Dinosaucers was about two alien races who come to Earth, and each of them is already an anthropomorphic dinosaur. They wage war in the present day, with the ability to transform into the normal version of their dinosaur, which was helpful, I guess? Either way, there’s ample lore and niftiness for a good modern cartoon showrunner to dig their teeth into, whether its the coolness of the cyborg dinosaur tanks in Dino-Riders or a huge cast of potentially interesting characters in Dinosaucers. M.A.S.K. stands for “mobile armored strike kommand”, because spelling didn’t really matter in the 80s. Mostly I remember the show for its transforming vehicles, like Transformers, but the vehicles weren’t alive or aliens. They were just cool vehicles that turned into other cool vehicles. Personally, I owned a motorcycle that turned into a mini-helicopter! It was pretty rad. 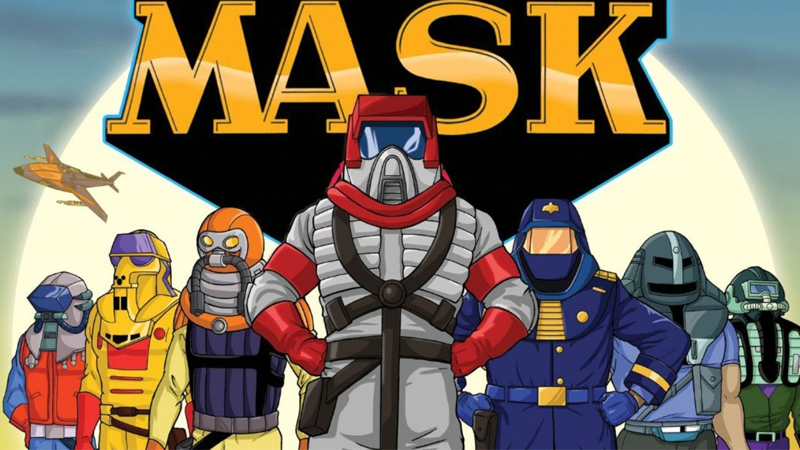 Apparently the show also involved super-powered masks? I dunno. That’s what Wikipedia says and I don’t feel like watching old M.A.S.K. episodes to find out if that’s true. Mostly I just want a new war cartoon with really cool transforming vehicles! If Danger Mouse can get a reboot, how about fellow foreign import cartoon Count Duckula? He was a vegetarian vampire who was obsessed with finding fame and fortune, often to comedic results. The lesser known of the cartoon ducks. Hijinks and silliness were the norm, but a modern cartoon has a lot to work with. Vampires are still something of a rage, and all manner of expanded vampire stuff since the 80s could be applied, along with a pretty solid supporting cast. Count Duckula done in the vein of Twilight? 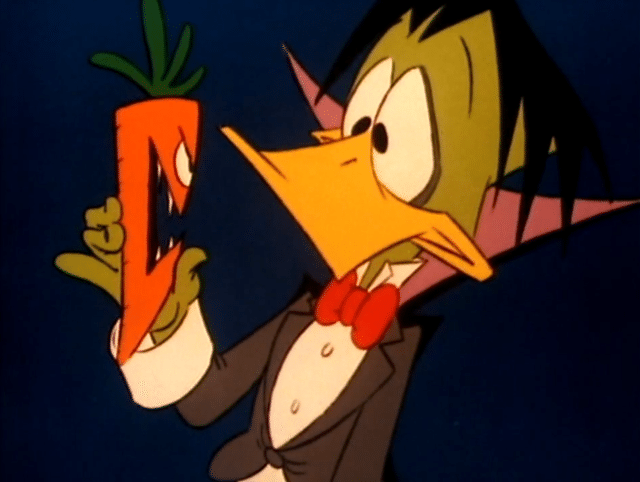 There’s also a long line of Duckula vampires, reborn every century or so. The new one is the only one who came out as a harmless vegetarian, so imagine one-shot episodes about older, more fearsome duck vampires? Could be done! The talking teddy bear that spawned an empire…or, at the very least, a crummy little 1980s cartoon. Teddy Ruxpin started out as a semi-animatronic toy that “read” books to children when the cassette was inserted into him. The mouth moved, basically. This spawned a cartoon show where Teddy was teamed up with Grubby and Dr. Newton Gimmick to explore ancient treasures in the land of Grundo. It got really out there. But it also had some crazy lore to play around with. 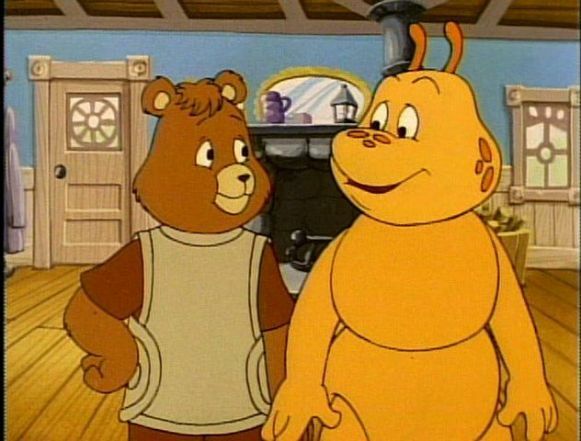 Teddy Ruxpin is a familiar name and he could be turned into a hip, young protagonist, with sidekicks at the ready, and the evil villain organization M.A.V.O. to contend with. Good cartoons have been made from less! And obviously the merchandising takes care of itself! This is an idea I’ve been sitting on for decades now, and someday it must happen! Reboot the Smurfs into a new cartoon and pit them against their undersea knock-off brethren the Snorks! 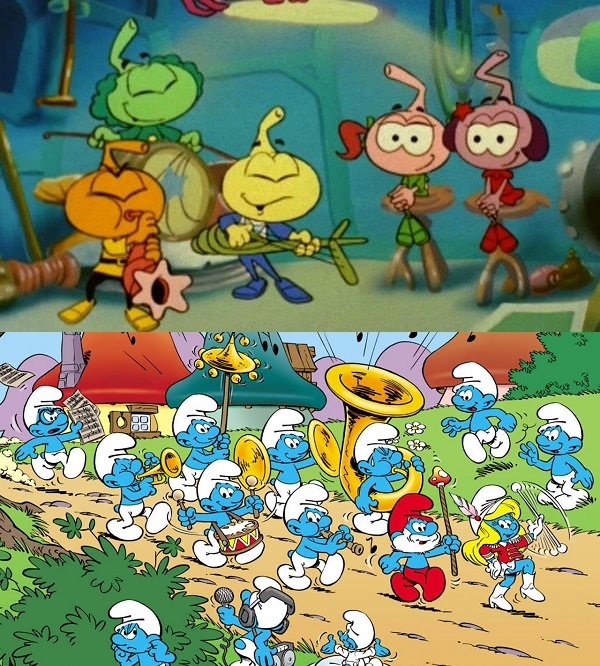 Granted, the Smurfs are currently rocking a series of much-maligned movies, but they’re overdue for a new cartoon series. Take it seriously, get some real lore going, establish the Snorks’ undersea kingdom…and then send them to war! Maybe invent a flying race of tiny creatures too, and add to the war! I just want a war between all the tiny fantasy creatures of television cartoon history! What do you get when you put the Thundercats into space? 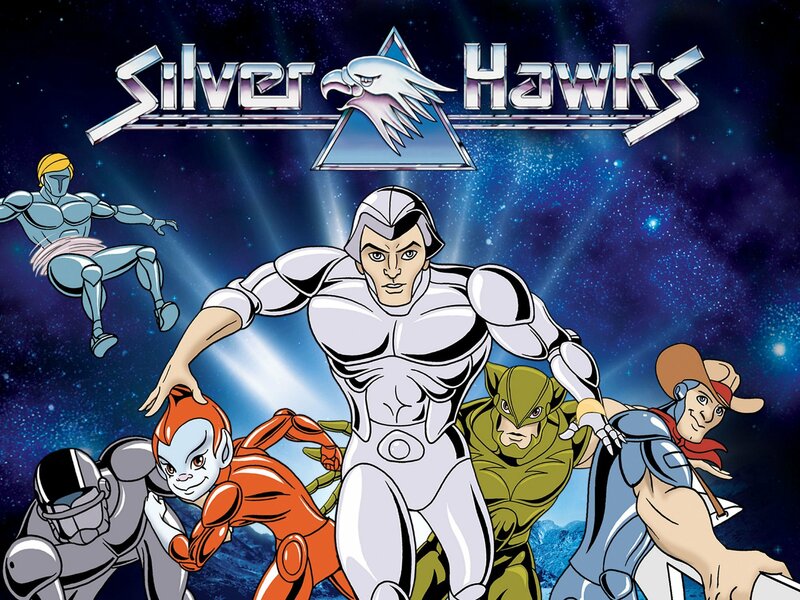 The Silverhawks! Just grab a handful of heroic warriors with general bird-themes, slap them in gleaming silver armor befitting the 1980s and call it a hit cartoon show! 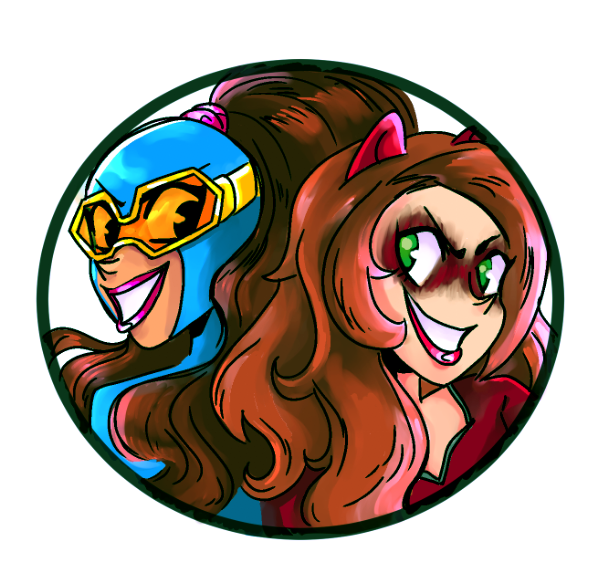 Send them into space to fight the evil Mon*Star and his lot and you’ve got cartoons, action figures, other stuff and absolutely no impact on pop culture. Somehow, the Thundercats remain an enduring legacy, but the Silverhawks were forgotten by time? One of them is a singing cowboy! Named Lieutenant Colonel Bluegrass! And there’s a million more heroes, villains, planets and all manner of nonsense that can be re-organized into a deeply mythical, world-building modern cartoon! Was it because the Silverhawks didn’t have a Snarf? Is that it? Or a Cheetara? Is that why people forgot about them? Well I will never forget! Even though I’ve forgotten everything about them except for their general look and mere existence! 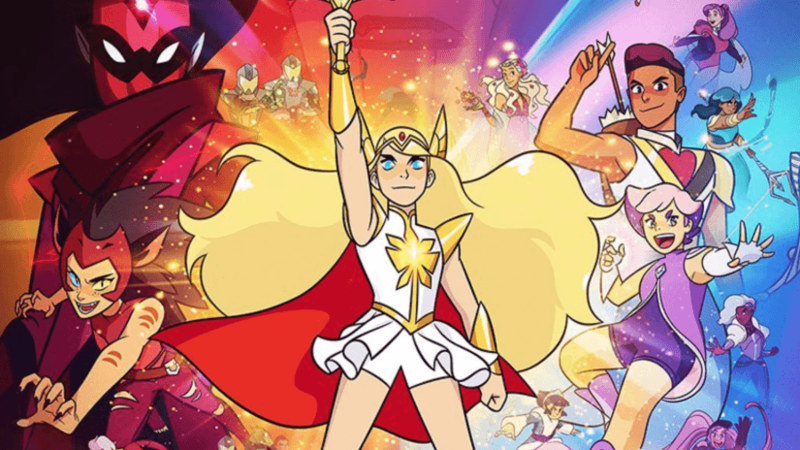 Posted on December 5, 2018, in Cartoons, Lists of Six!, Television and tagged She-Ra, She-Ra and the Princesses of Power. Bookmark the permalink. 1 Comment. I definitely think you’re onto something with Silverhawks, including your reasons for it not hitting it big like Thundercats did. I think there are still enough Silverhawks fans that it could do really well. My folks never bought me any M.A.S.K. toys, but I was still kind of obsessed with them. Lately some sub-chamber of my brain keeps bugging me to create something weird like a short story that includes similar vehicles. So they’ve been on my mind a lot lately.